You’ll note that starting the second day it appears the notes are written upside down. 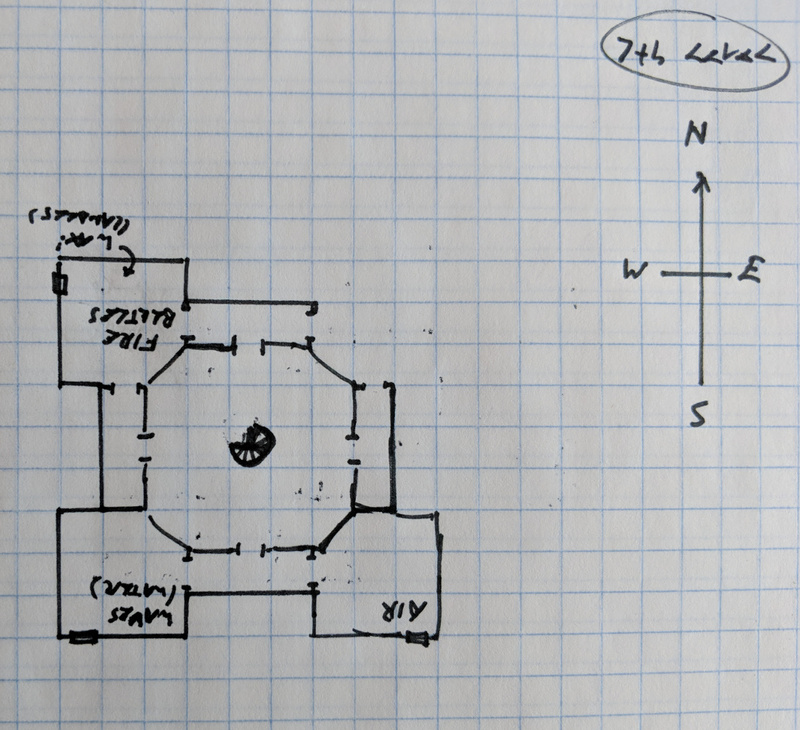 This is because of the side of the table Delta was sitting at when he drew them – I oriented the maps here to be north up for easier comparison to Dyson’s originals. 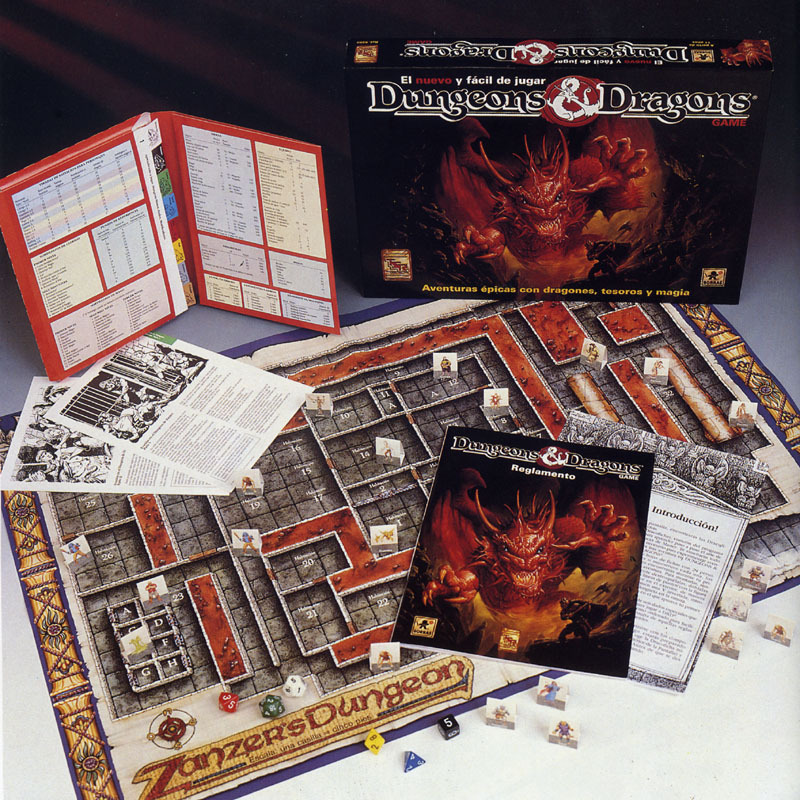 Of the 81 rooms on the first 7 levels, the players explored 62, for a general rate of 77% coverage. This number is dragged down a fair bit by the fact that half of level 6 is more like a sub-level, only reachable by going down to level 7 and back up again. Also I’ll point out that across their two attempts to penetrate level 7 the players alerted and killed every defender on the level. Had they had a little more time they would have easily explored the remainder of level 7 with nothing left to guard it. The stat I found most interesting from this though was their rate of exploration over time. 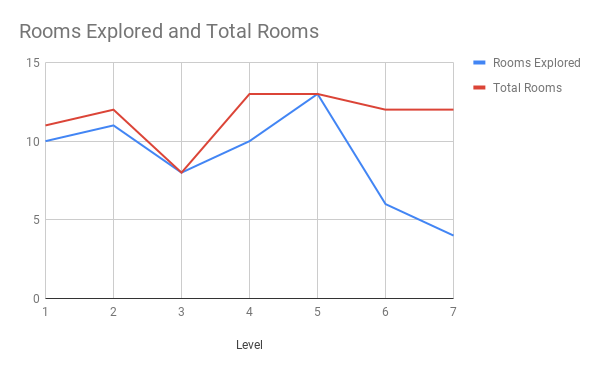 I’m roughly guessing that we played a total of about 26 hours across the long weekend, which gives them an exploration rate of about 2.4 rooms per hour. This is perhaps a bit on the low side due to spending time in town carousing and dealing with that fallout, but I think 2-3 rooms per hour is pretty close to standard. This is a great stat to have on hand when designing content for conventions. I think for a 4 hour convention game, a dozen rooms is just about perfect. 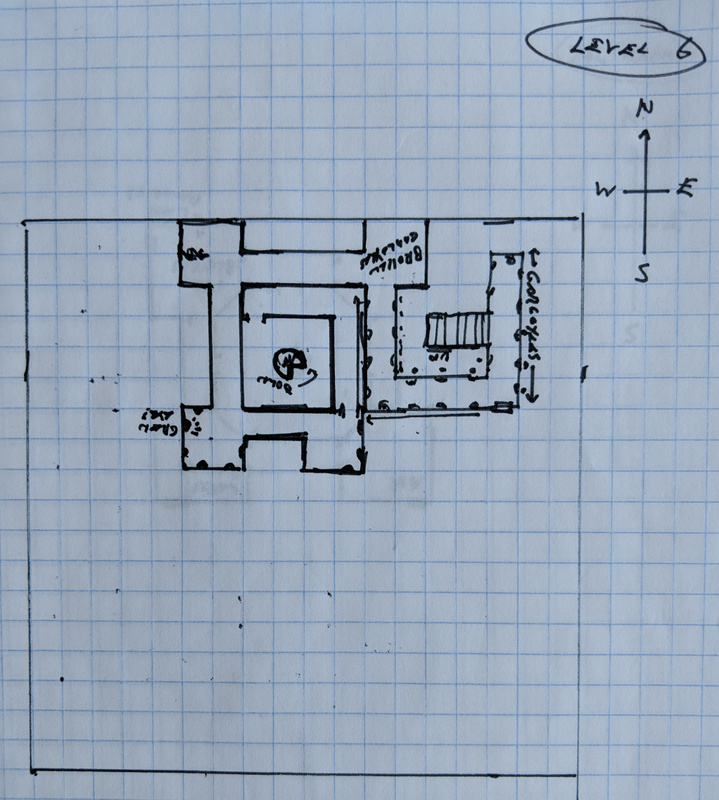 A group that’s really on point might be able to explore the entire thing, but it’s not terribly likely and you of course want a bit more content than the group will be able to cover. 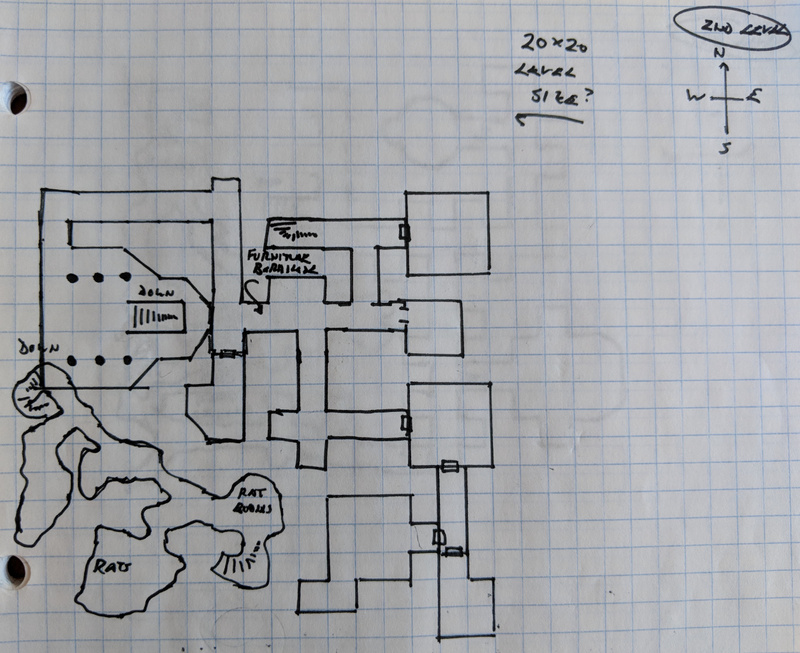 Most of the levels of Dyson’s Delve are right around 12 rooms, which means any given level would probably be pretty good to adapt into a convention game. I know for a fact that the first level was perfect for my intro games which were all targeting a 4 hour slot. I think that about covers all the statistical analysis I can do of this game. Overall I’m still really pleased with the content, and I would to find an opportunity to run it again. I could easily imagine hanging a whole campaign on this. I might tone some the early treasure down a bit and/or ditch carousing to keep the advancement on par with what Dyson originally expected. 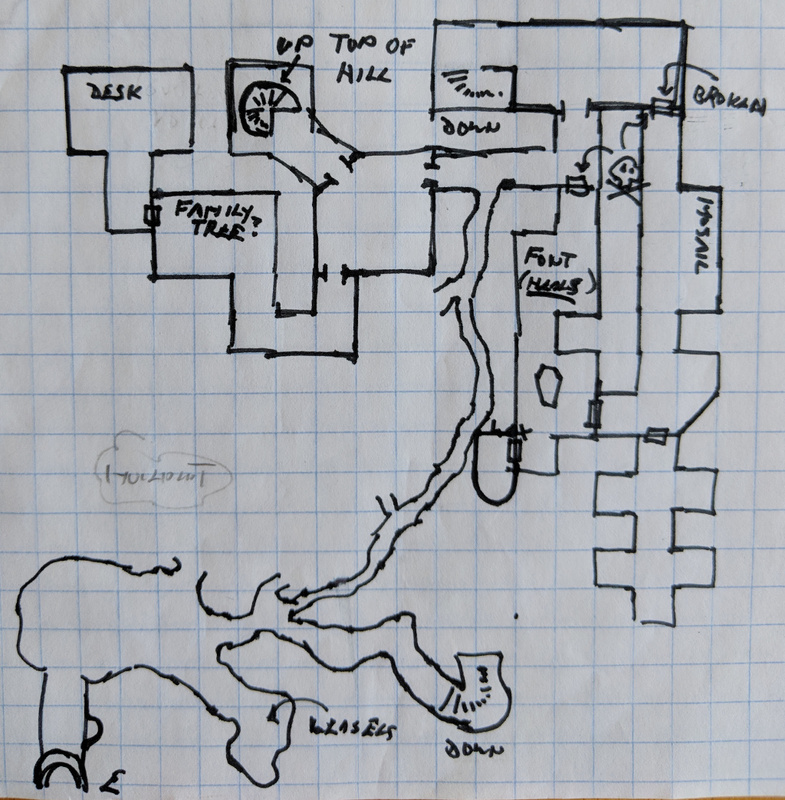 I’d also of course want to spend more time on town and wilderness content, and maybe sprinkle in a few little side-dungeons on the landscape to give the players a few more options on where to drive to the campaign. 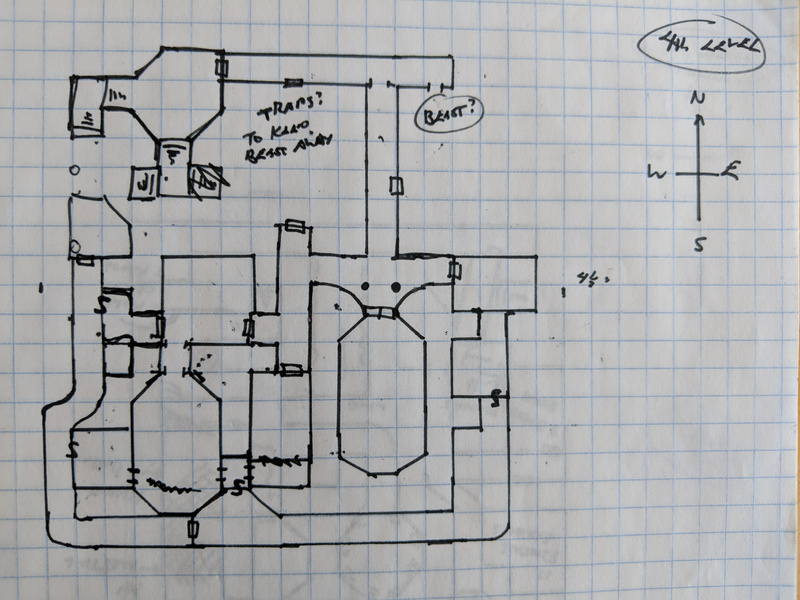 Dyson conveniently leaves a bit open door at the bottom of the dungeon for future expansion, and I think it would be pretty fun to fill that in. Awesome. Thanks so much for posting that! 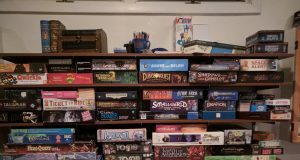 I usually plan for 4 encounters or rooms per hour for a convention game. Interesting. How much of that do you find your players tend to complete on average? Do you have plenty of extra by the end, or are there cases where the players finish the whole thing within the time allotted? I usually end up with extra but I have had groups hit every encounter/room with time to spare. 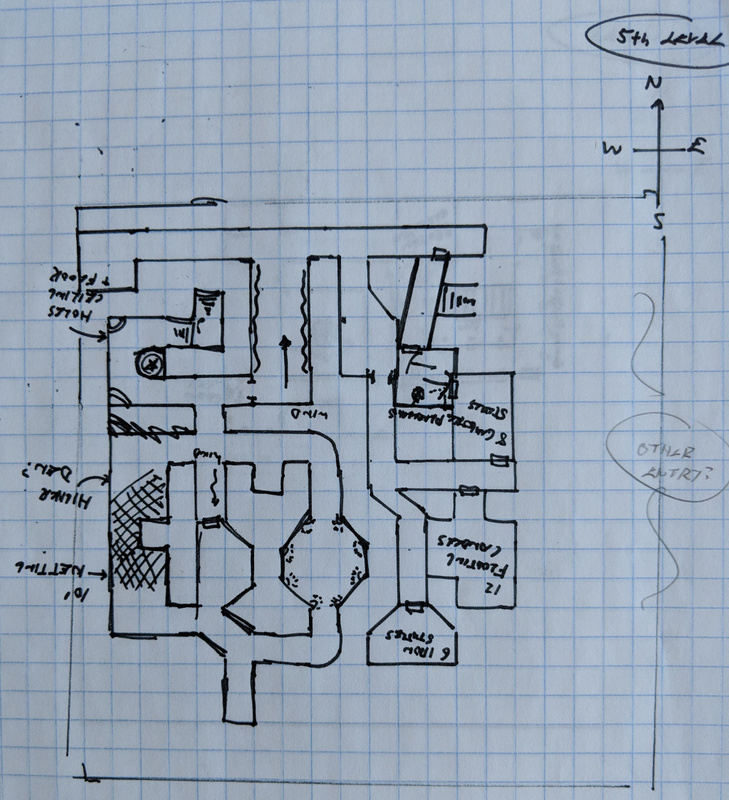 I am not always good at anticipating how players are going to solve various problems. 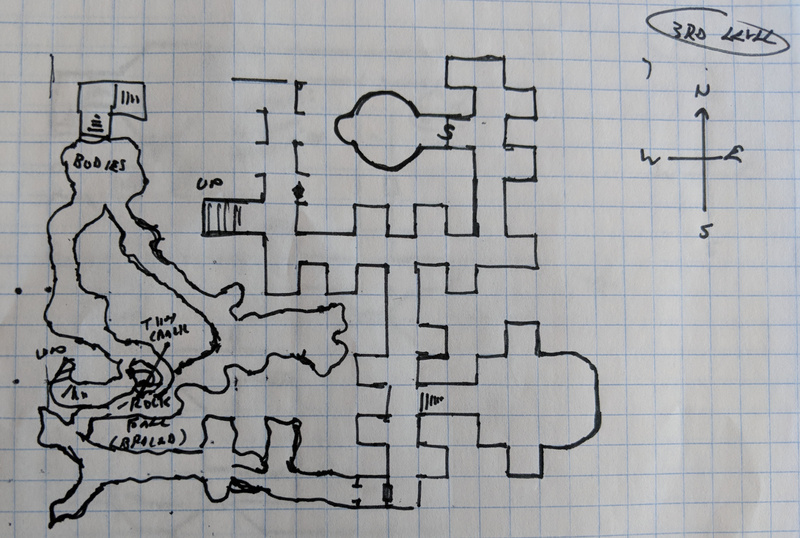 In some of my early con games players came up with clever ways to avoid or defeat encounters and breezed through things I thought would take a lot longer. Heck yeah, I don’t think I’d ever want to be good at anticipating how players solve things. 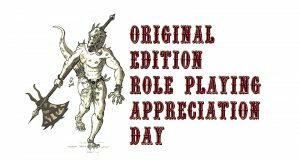 Being surprised by the players is a big part of the fun! I guess that’s why I always shoot for having more content than I think the players could possibly see, as I’m sure they’ll figure out some way to obviate something I thought would be a difficult challenge. That, and I like to make sure they feel like they have some impactful decisions to make and aren’t just being railroaded through a completely linear sequence of encounters.